ZF-TRW produced airbags for six automakers. 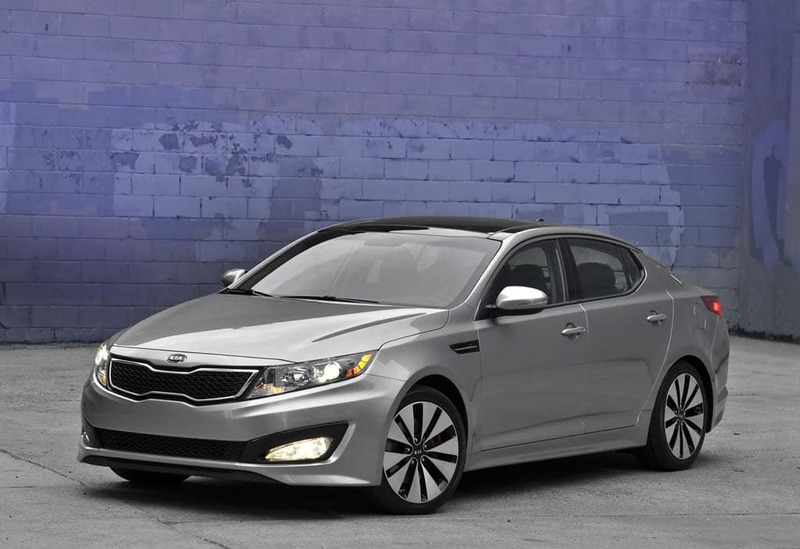 The 2011–13 Kia Optima has already been recalled once for an airbag problem. As U.S. auto safety regulators are attempting to wind down the ongoing Takata airbag debacle, they are now investigating nearly 12.3 million vehicles with airbags that may not inflate during a collision. The vehicles are equipped with airbags produced by ZF-TRW, according to National Highway Traffic Safety Administration, and could be responsible for as many as eight fatalities. The airbags do not inflate due to faulty control units. First-ever innovation controls acceleration, torque, brake regeneration. 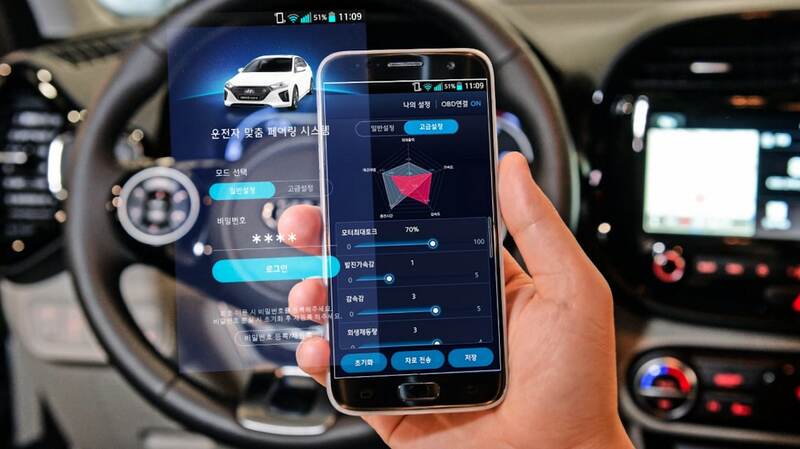 Hyundai and Kia have an app that will allow users to control a variety of settings on their smart phone. The smart phone has become the key – in some cases literally – to expansion of convenience-based technology in today’s cars, trucks and sport-utilities. Now, Hyundai and Kia are taking it a step further. The companies have introduced the first-ever app that allows the user to check and adjust a variety of settings on its electric vehicles. Until now, apps have been used for everything from tracking vehicles to starting it remotely to using it as a key to get into the car. Sports sedan adds AWD and drift mode. Kia's new Stinger GTS package allows drifters to go all out while still having all-wheel drive. 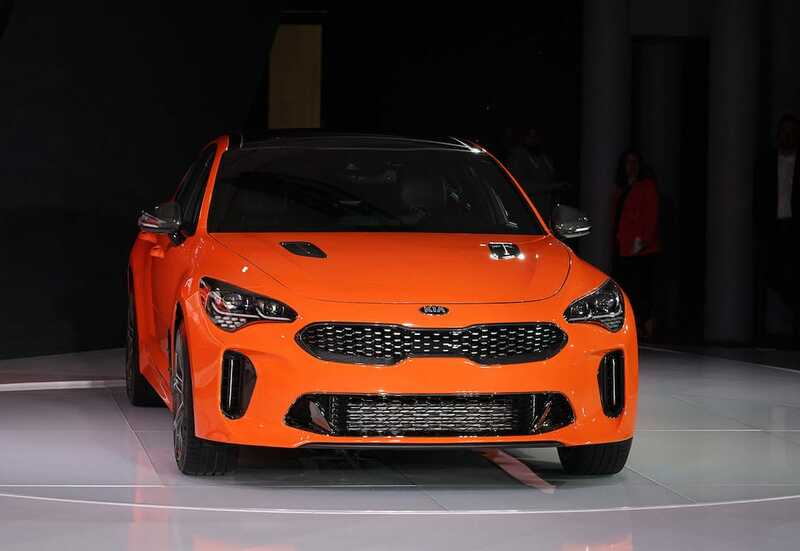 For a brand traditionally known for affordable, albeit plain-vanilla products, Kia delivered a major shock when it rolled out the Stinger sports sedan two years ago. Stinger quickly nabbed a string of awards and was a finalist for North American Car of the Year. Now, the Korean carmaker wants to increase Stinger’s appeal with performance-oriented buyers, introducing a new version, the GTS, which adds a new all-wheel-drive system, dubbed D-AWD, that can let a driver drift to their hearts content. The automotive equivalent of an everything bagel. 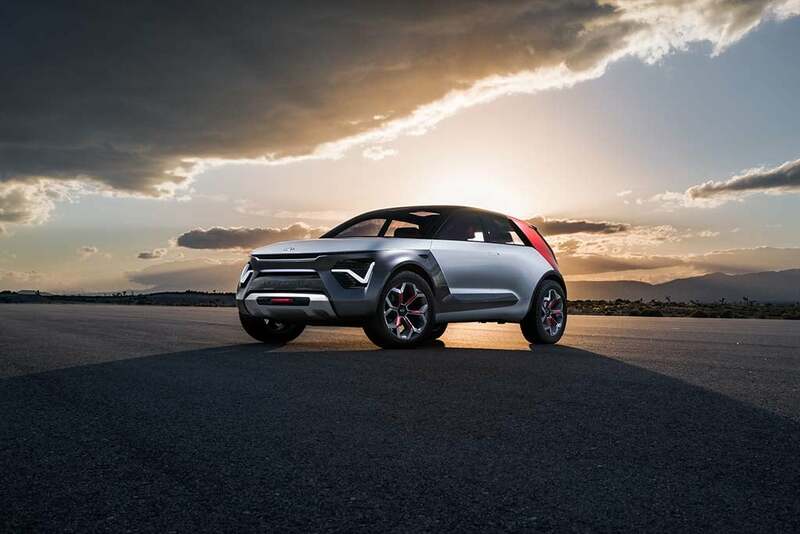 The Kia HabaNiro is an exercise showing where the automaker wants to take its electric vehicles in the future. Kia is billing the appropriately named HabaNiro as a “spicy” take on its future EV strategy. Of course, the name offers a hint of where its going with the reference to Kia’s first long-range battery-electric vehicle, the Niro. Like its sibling brand Hyundai, Kia has big plans to electrify during the coming decade, with a mix of hybrids, plug-ins, BEVs and even hydrogen fuel-cell vehicles. The HabaNiro, which was created at the Korean carmaker’s advanced design studio in California, is being billed as an “everything car,” or ECEV, and incorporates all sorts of creative design details and advanced technologies, including butterfly doors and Level 5 autonomous driving capabilities – as well as 300 miles of all-electric range. Set to become one of market’s most affordable utes. 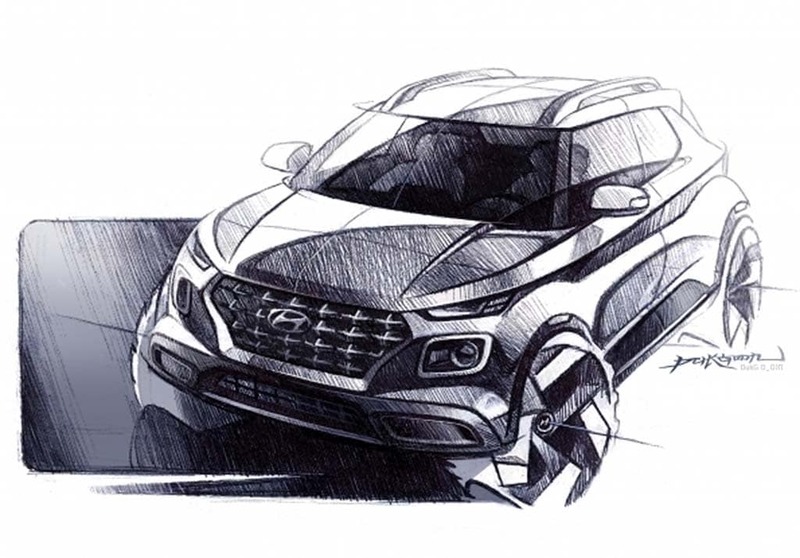 This rendering suggests the new Hyundai Venue will lift key design cues from the Kona model. After years of rapid growth, Hyundai sales hit an unexpected speed bump a couple years ago, the automaker failing to anticipate the explosive growth of the utility vehicle market. As these teaser images suggest, that’s a mistake Hyundai is rapidly aiming to rectify. 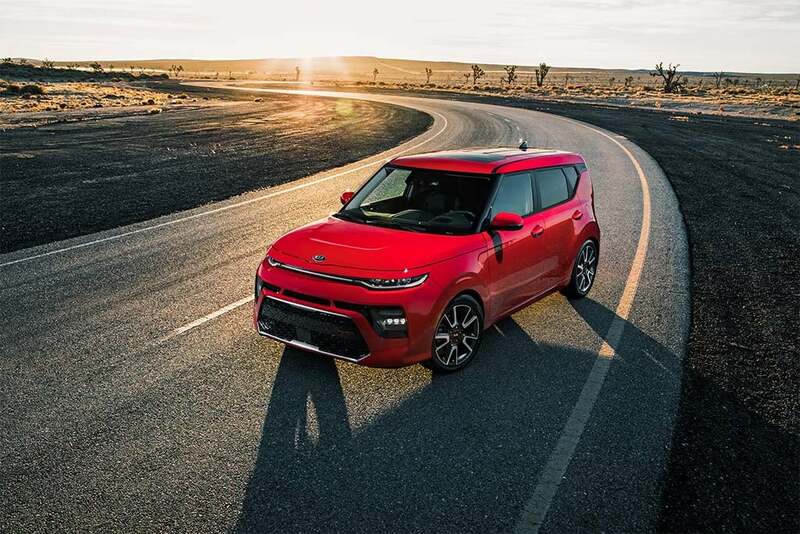 In little more than a year, the Korean carmaker has radically shaken up its line-up, adding models like the compact Kona, the big Palisade, and even the hydrogen-powered Nexo. Now, however, it’s preparing to add its smallest crossover ever. Set to debut at the New York International Auto Show next week, the Hyundai Venue will also become the carmaker’s most affordable utility vehicle once it rolls into U.S. showrooms later this year. Expect production models to follow. Kia isn't saying what it will call the production version of its sub-Sportage, Signature Concept. 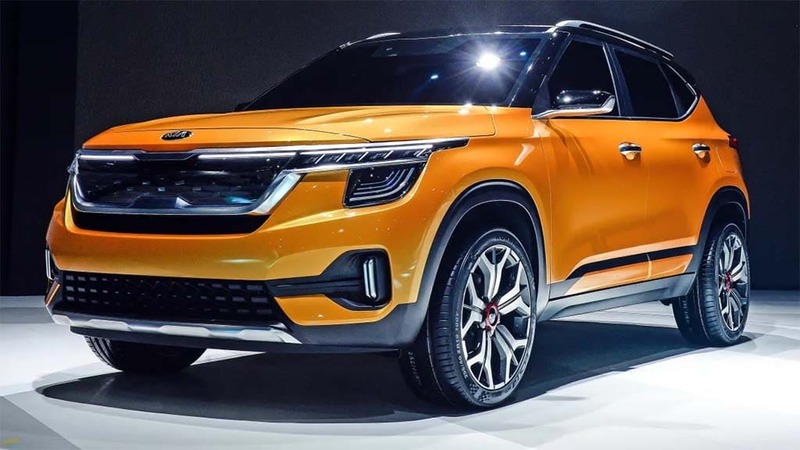 Better late than never, Kia is racing to catch up to key competitors by adding a flood of new sport-utility vehicles to its line-up, and its giving a hint of what’s coming with two SUVs concepts making their debut at this week’s Seoul Motor Show. The two bookend Kia’s future utility line-up, the Masterpiece hinting at a large SUV with serious off-road capabilities, while the Signature suggests where Kia will be heading with a compact urban crossover. 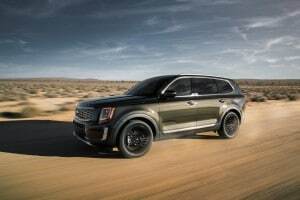 “While each of the concepts hint at the direction Kia’s designers could take in future, each also illustrates different elements of the brand’s future model strategy (in terms of) in terms of design, layout and use of technology,” the automaker said in a statement previewing the debut of the two new utility vehicles. 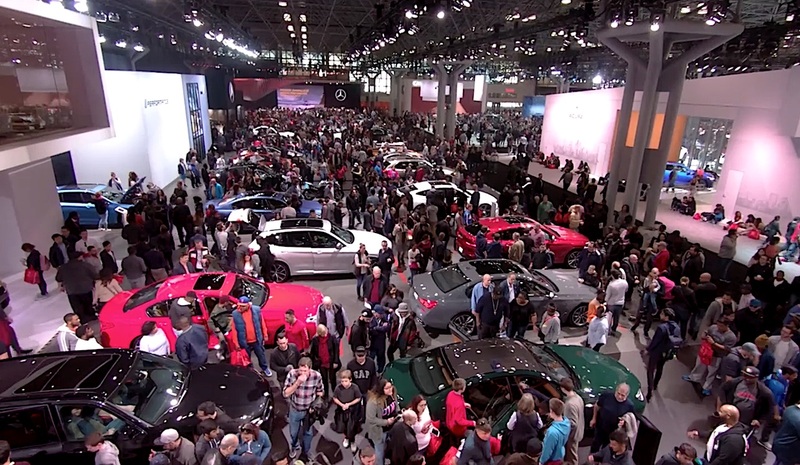 Automaker expands into a new segment. 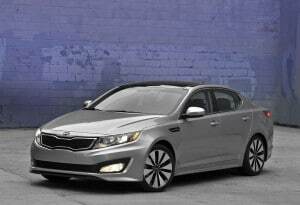 Kia is playing catch up when it comes to its sport-utility line-up. The new Telluride is a big move in that direction. With the introduction of the 2020 Kia Telluride, the South Korean automaker is moving into a whole new arena. 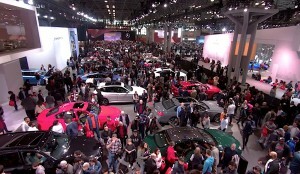 Kia has succeeded over the year in building its reputation as a challenger brand by building well-designed cars while earning plaudits for quality and winning customers with its economical pricing. There are plenty of blanks to fill in about the Imagine by Kia show car. 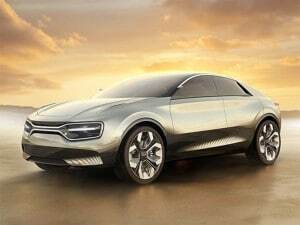 Kia's Imagine concept appears to be offering some hints as to future EV design cues. You’ll have to use your imagination when it comes to the concept vehicle Korea’s second-largest automaker unveiled at the Geneva Motor Show today. 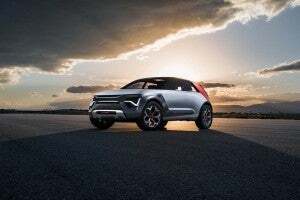 Problem is, Kia isn’t answering many of those questions, apparently asking viewers to fill in the blanks when it comes to specifics, including precisely what sort of battery-electric drivetrain is moving the five-door vehicle. Those pesky hamsters would approve – but where are they? The Kia Soul in GT trim, one of the many variants -- including an EV -- coming for 2020. Ever since the third-generation Kia Soul made its debut at the Los Angeles Motor Show last November we’ve been waiting to hear from those hip-hop hamsters that have been an integral part of the marketing effort for the quirky crossover since it was first introduced back in 2013. So far, they’ve been a no-show but, after getting a chance to drive the latest version of Kia’s five-door, we really aren’t surprised. While they may yet show up when the next campaign rolls out, the Soul now has a clearly established identity and the latest version is so solid that marketing gimmicks really aren’t necessary. The gen-3 Kia Soul will now be offered in a dizzying array of different configurations, including a new, battery-electric version set to appear later in the year. To get a sense of what Kia has come up with, we headed out to San Diego for a long day’s drive of two of the most interesting versions, the Soul X-Line and Soul GT.